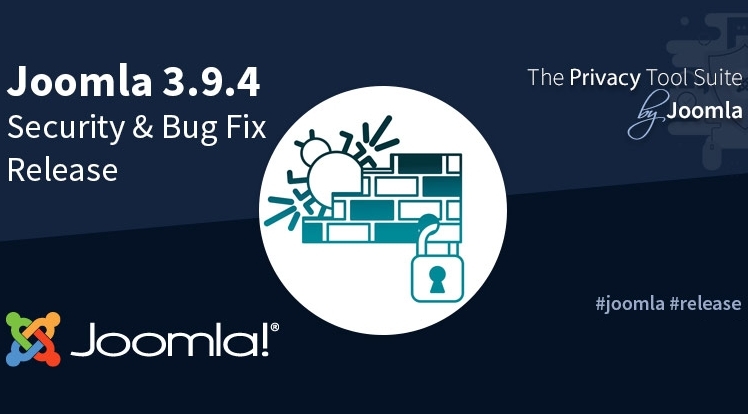 Joomla 3.9.4 with 4 security vulnerabilities fixing and 28 bug fixes and improvements included has been release and available for downloading. SmartAddons have completed to update our Joomla templates to latest Joomla release. You can find the Joomla 3.9 Templates list HERE.